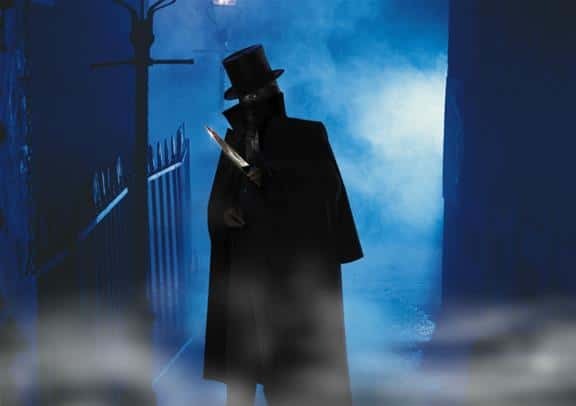 Travel back in time to Victorian London when Jack the Ripper roamed the streets of the capital on this Jack the Ripper Walking Tour. In the early hours of 31st August 1888, a man, walking to work down a dark lane in Whitechapel, found a shapeless bundle lying on the ground. He went to investigate and found Mary Ann Nichols, an East End prostitute murdered in the most gruesome way. This was the first of many killings, sparking one of the most famous man hunts in the world. Ripperologists and amateur sleuths are still trying to work out the true identity of the man they called Jack the Ripper! 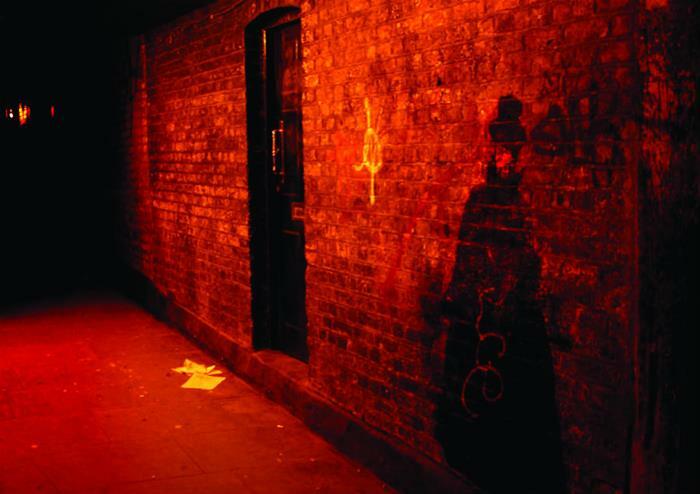 During this walking tour you will follow the shadowy trail left by Jack the Ripper through East London’s Whitechapel in the Victorian era, coming across the places where the grisly murders took place. Start your spine-tingling tour at Trader’s Gate before venturing to Aldgate High Street and Mitre Square where both Elizabeth Stride and Catherine Eddowes were murdered. The next stop is Goulston Street, where arguably the most vital clue to solving the case of Jack the Ripper could be found! Ramble down Commercial Street before arriving at notorious Hanbury Street, where the body of horrifically mutilated Annie Chapman was discovered. Play detective during this marvellously morbid walking tour and see some famous London sights too! The tour will finish at approximately 7:30pm near Liverpool Street Station.